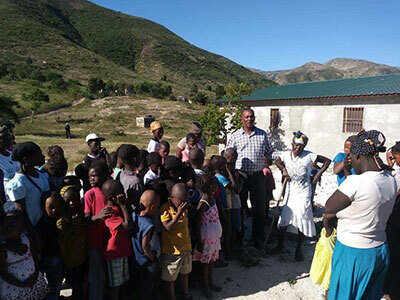 The community at Solliette has opened their hearts to many of Haiti's most distressed - the orphans. 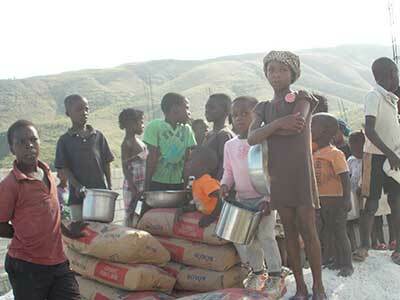 Since the earthquake in 2010 the people of Solliette have opened their hearts and homes to these children. It has become their mission. 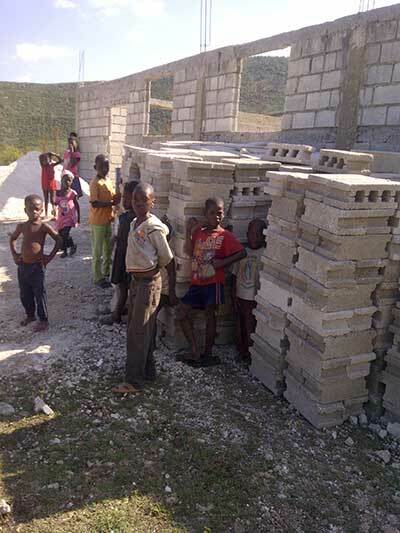 United Hearts has undertaken building a permanent home for these children. Construction is almost complete and we are raising funds for beds and other furnishings. Please consider being a part of this amazing story.